This week’s question: Who was the first declared presidential candidate ever to appear on Saturday Night Live? Last week’s trivia question was: Since 1972, what presidential hopeful announced a candidacy the latest and went on to win the Democratic nomination? The answer? Bill Clinton. 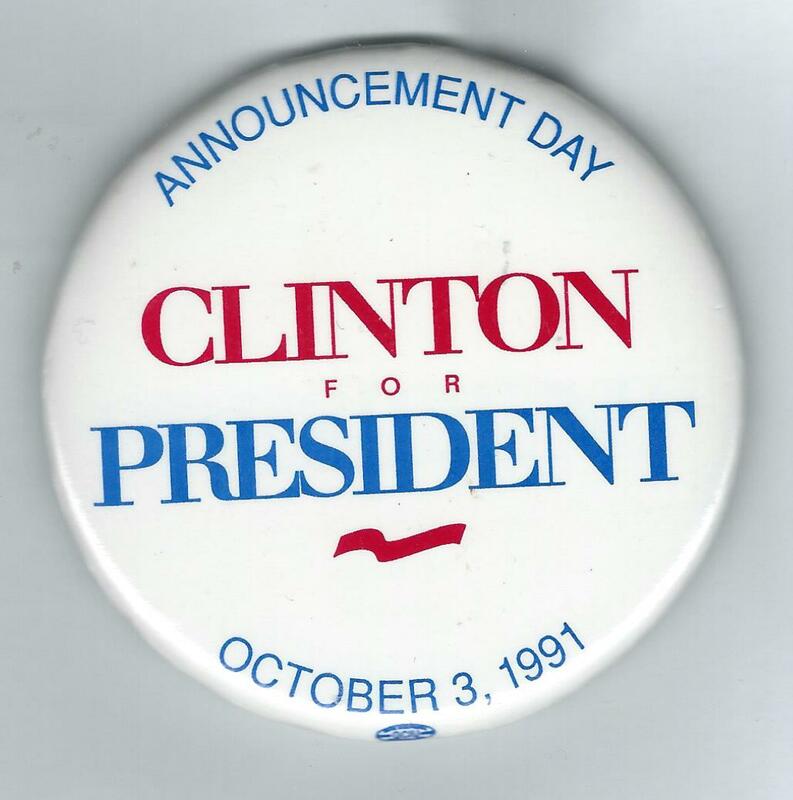 He didn’t announce his presidential candidacy until Oct. 3, 1991. In fact, he didn’t even win the Iowa caucuses or the New Hampshire primary … and yet he still went on to win the nomination. The randomly selected winner is … Chris Galdieri of Concord, N.H. Chris wins the coveted Political Junkie button.